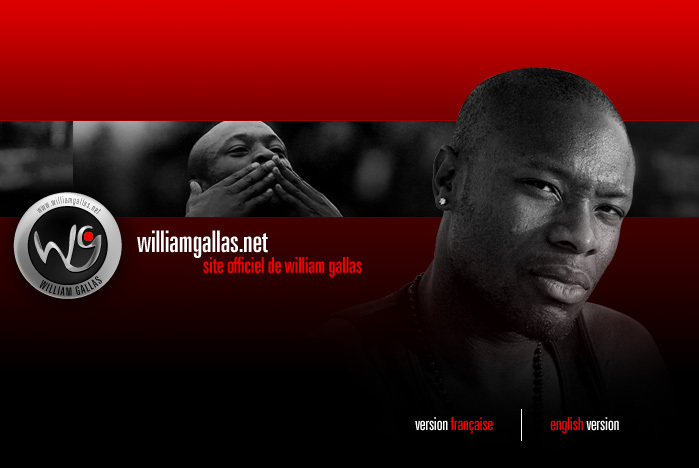 Site officiel de William Gallas, official site of William Gallas. William Eric Gallas is a French retired footballer who played as a defender. and England before finishing his career in Australia with A-League club Perth Glory. Gallas began his career in France, before being signed by English club Chelsea in 2001.